Let's get that nice new Mac set up, shall we? ‘Tis the season for gift-giving, and one of the hottest gifts around is a new MacBook or iMac. If you’re one of the lucky ones to get one this year, you’ll want to rip open that box, tear off that plastic sheeting, and get to the good stuff. 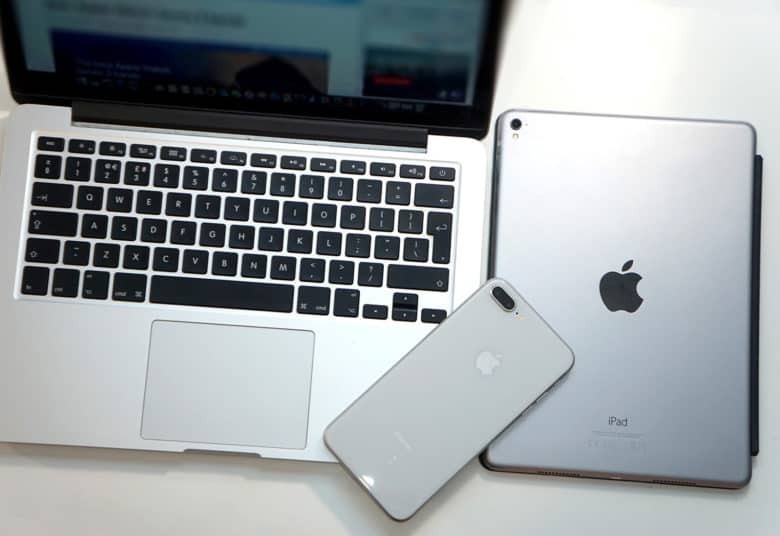 Once you’ve plugged in your new Mac, you’re in for a treat, because it’s pretty easy to set up, whether you have an old Mac to transfer data from or you’re starting from scratch. There are a few choices to make along the way, though, and some essential tricks and apps you’ll want to consider, so we’re here to take you through the process. Here is Cult of Mac’s guide to setting up your new Mac the right way. Advertisers aren't keen on the improved Safari in iOS 11. Developers got an exciting new batch of iOS 10 and macOS betas yesterday, but Apple is still working on new updates for iOS 9 and OS X El Capitan. Apple seeded the fifth betas of iOS 9.3.3 and OS X 10.11.6 to developers and public testers this morning, along with a new build of tvOS 9.2.2 just for devs. A fresh new iOS beta is ready for you. 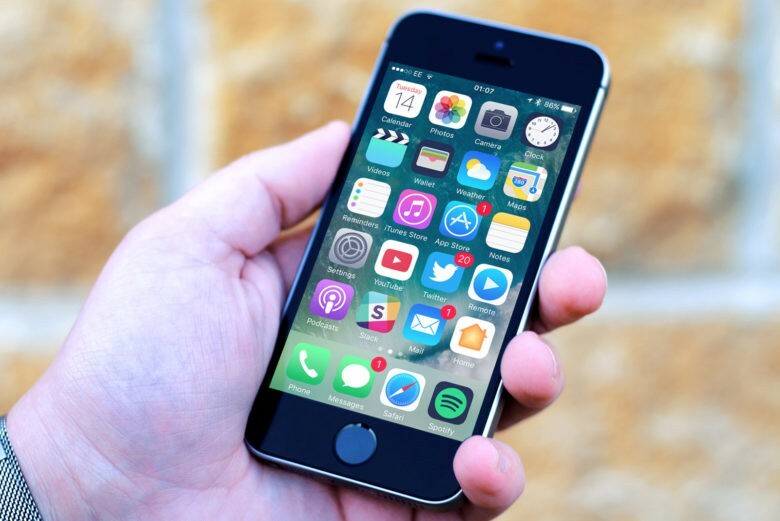 Developers and public beta testers can now get their hands on the third beta build of iOS 9.3.3 after Apple seeded the update this morning. The new iOS 9.3.3 beta comes two weeks after Apple released the second beta. Apple has also released two new betas for tvOS 9.3.3 and OS X 10.11.6. Apple still doesn't like Flash. 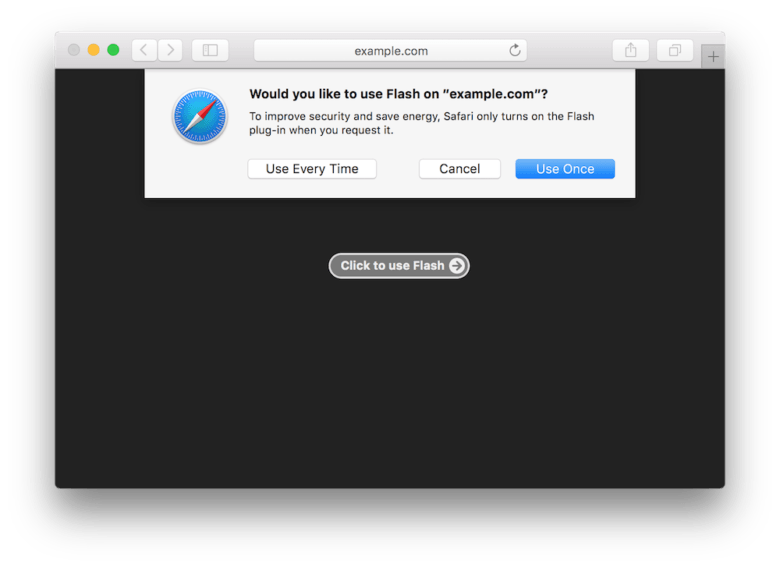 Apple’s next Safari update will arrive with new ways to handle legacy plugins like Adobe Flash to provide users with a better browsing experience, improved performance, and greater battery life. Safari 10 will also use the speedier and more stable HTML5 over Flash whenever possible. Nerds rejoice. WWDC is finally here! Apple’s annual developer conference is set to get underway in just a few hours. The company is expected to unveil the future of iOS, OS X, Apple Watch, Siri and much more in what is expected to be one of the most action-packed keynotes we’ve seen in years. Cult of Mac will be liveblogging all the action of today’s events right here and we won’t stop until every last morsel of info has been dished out by Tim Cook and the rest of Apple’s team. If you’re not sure what to expect from today’s keynote, take a look at this quick refresher — “Everything to expect from Apple’s jam-packed WWDC 2016 keynote” — and then join us for our WWDC liveblog below. The keynote starts Monday at 10 a.m. Pacific. 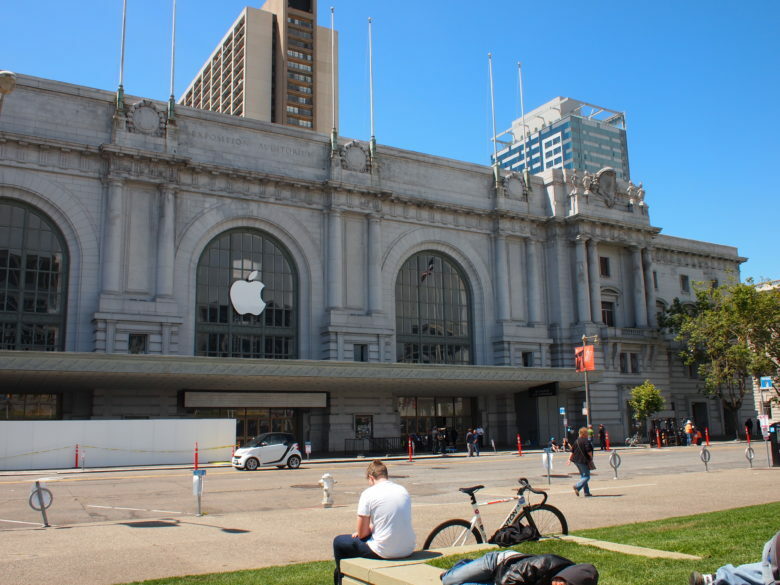 WWDC's opening keynote will be at San Francisco's cavernous Bill Graham Auditorium. 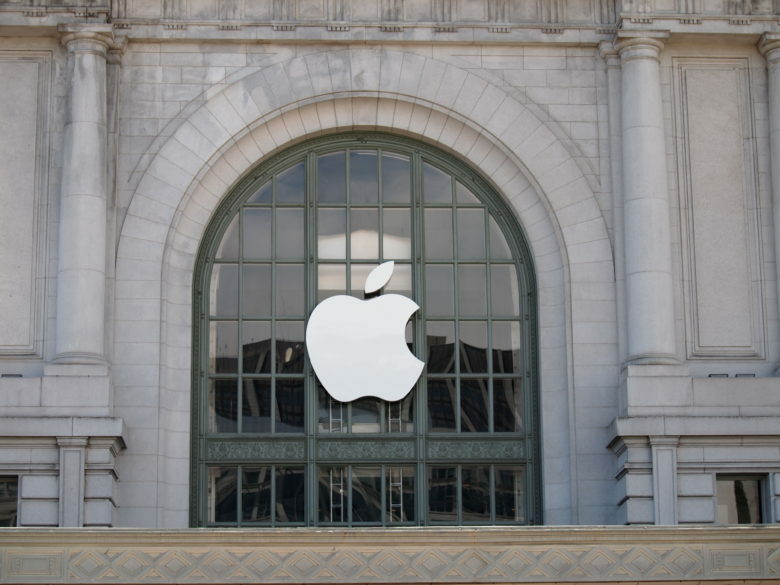 Apple’s keynote to kick off this year’s Worldwide Developers Conference is going to be huge. So huge, in fact, that Apple already revealed some stuff early because Tim Cook and his Cupertino cronies won’t have time to cover everything during the jam-packed, two-hour event. While WWDC might seem like a bit of a snoozefest for Apple fans who don’t know anything about Xcode and Swift, the 2016 edition of the annual developer conference should bring lots of new stuff even normals can get hyped about. The WWDC keynote will give us a peek inside the ever-evolving Apple ecosystem — and thus our clearest picture of the future of all Apple products. 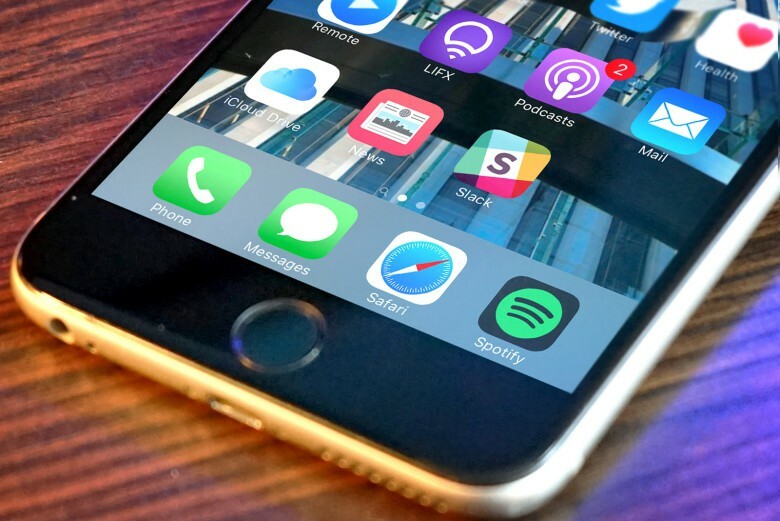 This year, all of Apple’s platforms are set to get major updates, as are some of the company’s most popular services, like Siri and Apple Music. Here’s what to watch for during Apple’s keynote, which will kick off WWDC 2016 next Monday morning in San Francisco. New El Capitan beta is here. Apple is busting out a fresh batch of beta updates for developers today ahead of next month’s big WWDC announcements. A new beta for OS X El Capitan had been seeded to developers along with an update for tvOS and iOS 9.3.3 that was released earlier this morning. 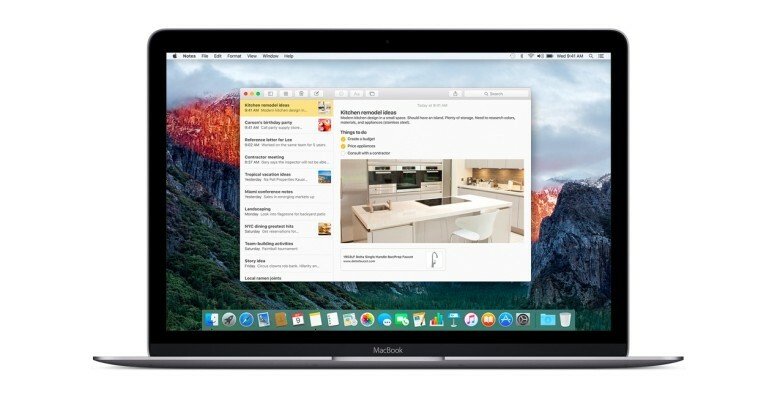 Get the latest El Capitan update now. 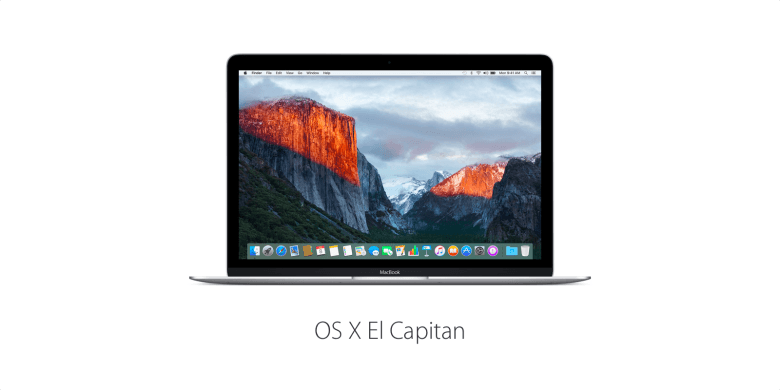 El Capitan users can now download the latest OS X 10.11.5 update from the Mac App Store. 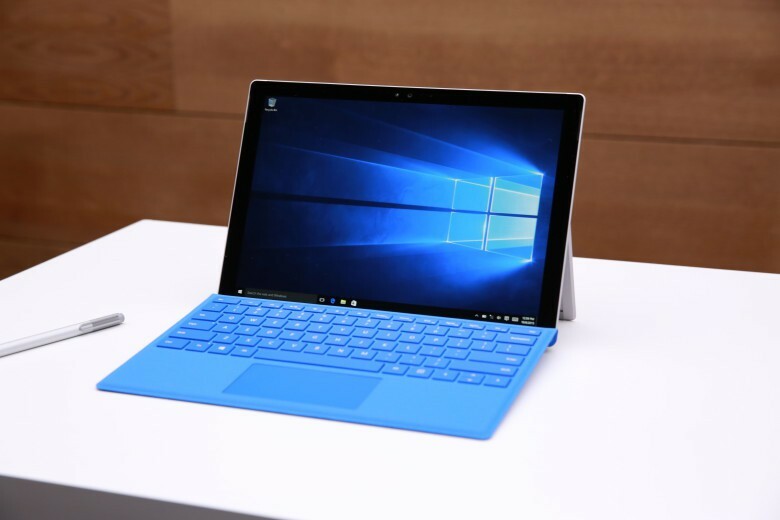 The release promises to improve stability and security, and it’s recommended for all users. Windows 10 is almost a year old, and Windows 7 still rules. I like Windows 10. There, I said it. But unfortunately for Microsoft, millions of others have no interest in it. Despite being free for almost a year, the company’s latest upgrade hasn’t been able to put any significant dent in Windows 7’s user base. It has only just overtaken the universally despised Windows 8.1 release. 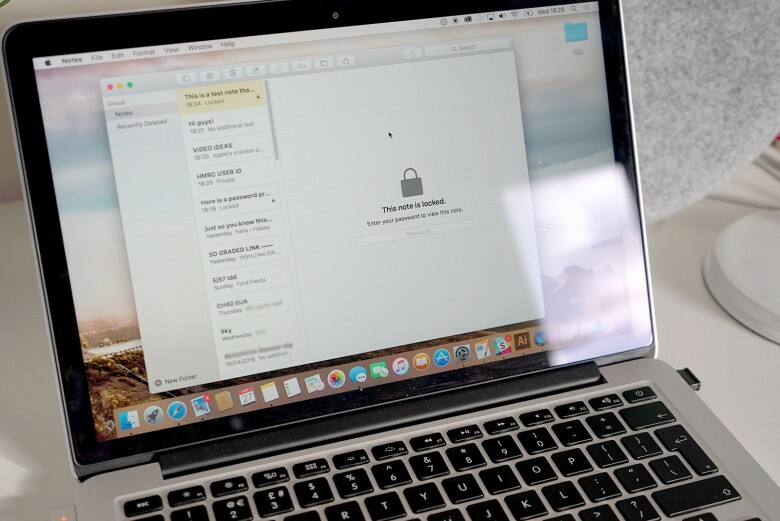 Keep your notes secure in OS X. Lots of us were excited to keep our Notes private when iOS 9.3 added the feature to Apple’s mobile devices. We all store private details in our notes such as bank details, pin numbers and more within the notes app for convince. Knowing this information is now more secure than ever is one less thing to worry about. But did you know that you can do the same on your Mac? In this week’s Quick Tips video, I’m going to help you with your peace of mind and show you how to secure your notes in OS X.